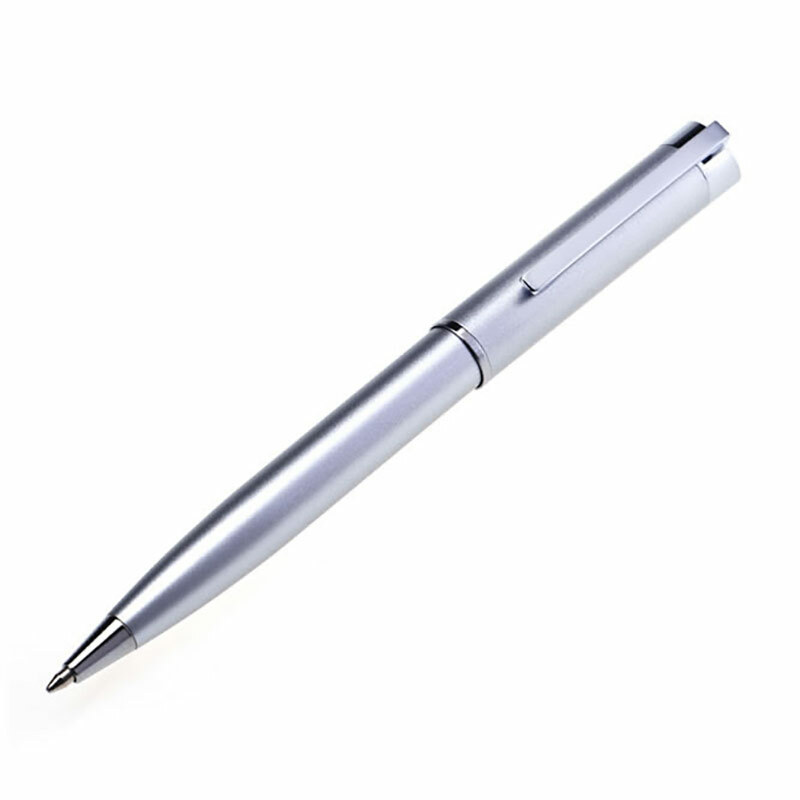 Attractive, affordable ballpoint pen that is perfect branded as corporate pens. These pens have a satin silver colour body with chromed detail including on the straight pen clip. They are supplied complete with a presentation case and can be branded - via laser engraving - on either the pen body or case. The pen body has limited space for engraving.